Pachamama Alliance regularly makes many references to the unparallelled biodiversity of the Amazon rainforest, but what do we mean when we say that? Biodiversity is the variation of life forms within a specific ecosystem, and the Amazon rainforest has more variation than any other terrestrial ecosystem on the planet. 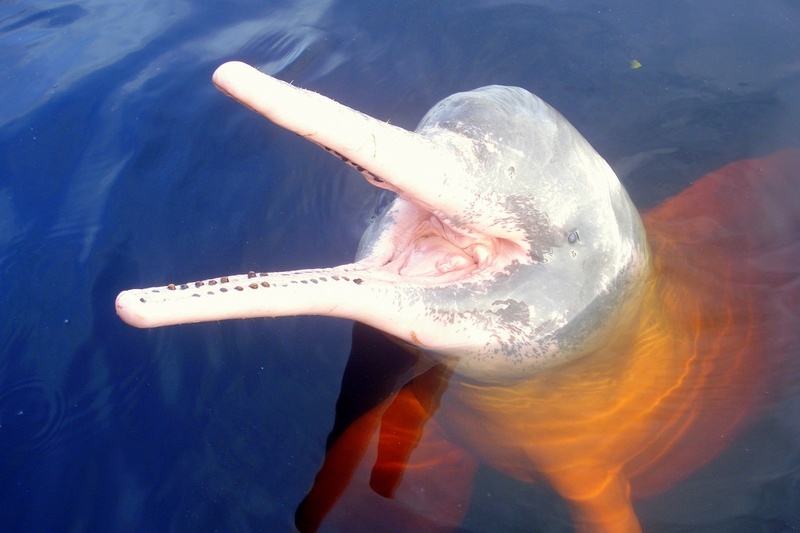 One in ten known species in the entire world live in the Amazon, which - as discussed on NBC's recent story on Ecuador's XI oil round - is exactly why we must protect it. Below, we highlight just a tiny fraction of the magnificent life that exists in the precious Amazon rainforest. Over 90% of the Amazon’s species are insects. One square mile of Amazon houses over 50,000 insect species on average. Most of those are varieties of beetle. 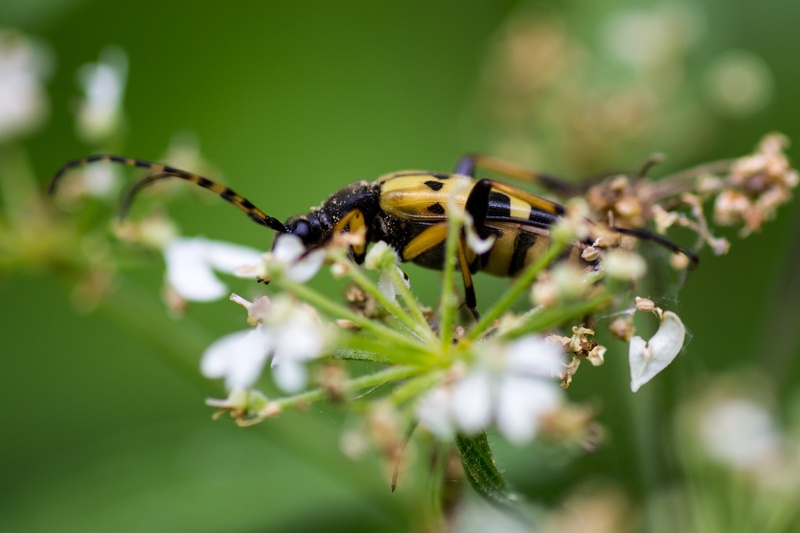 The Longhorn Beetle can grow to be over 6 inches long. 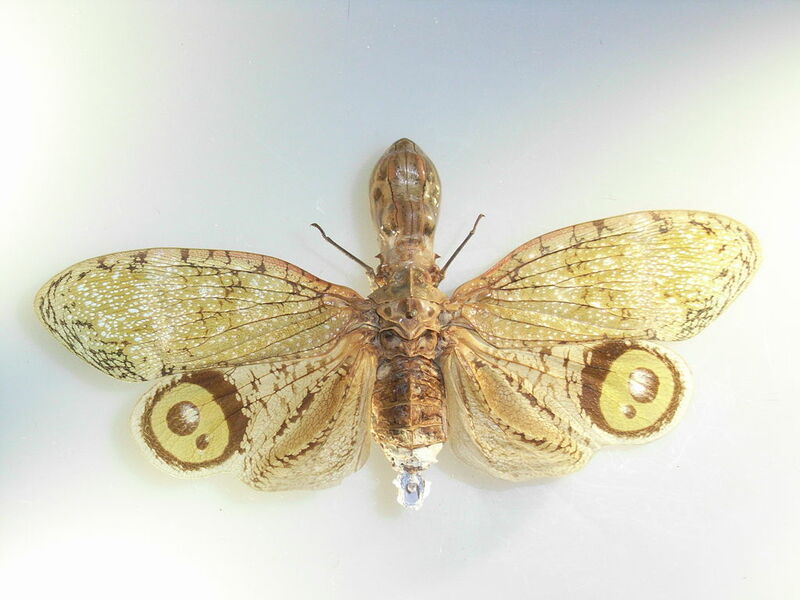 The Peanut Head Beetle has a head that looks just like a peanut and circular patterns on its wings that look like eyes to a predator. 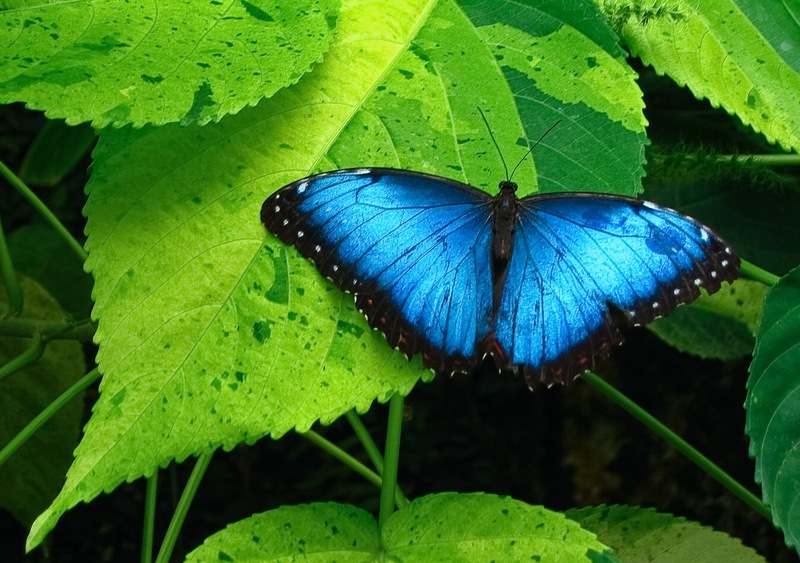 There are over 4000 species of butterflies in the Amazon such as the Blue morpho. 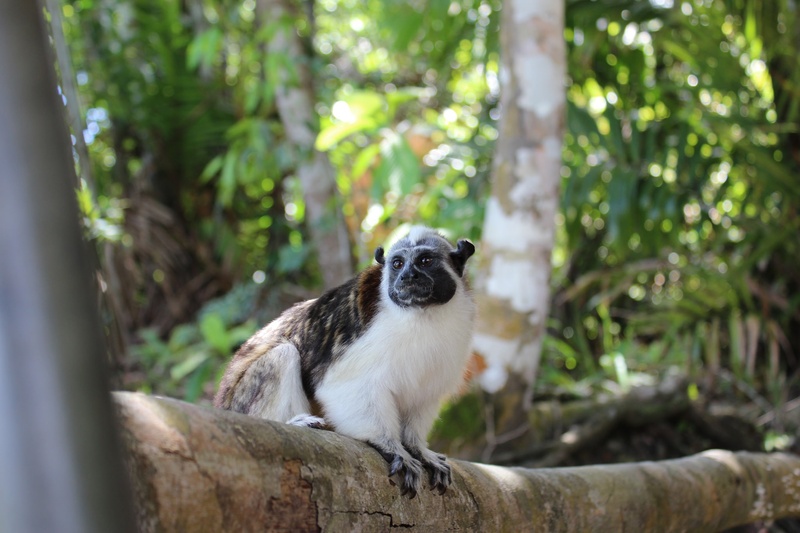 Many primates are native to the Amazon rainforest, including the White Capuchin, the Red Howler Monkey, the Rufous-naped Tamarin, and the Squirrel Monkey. 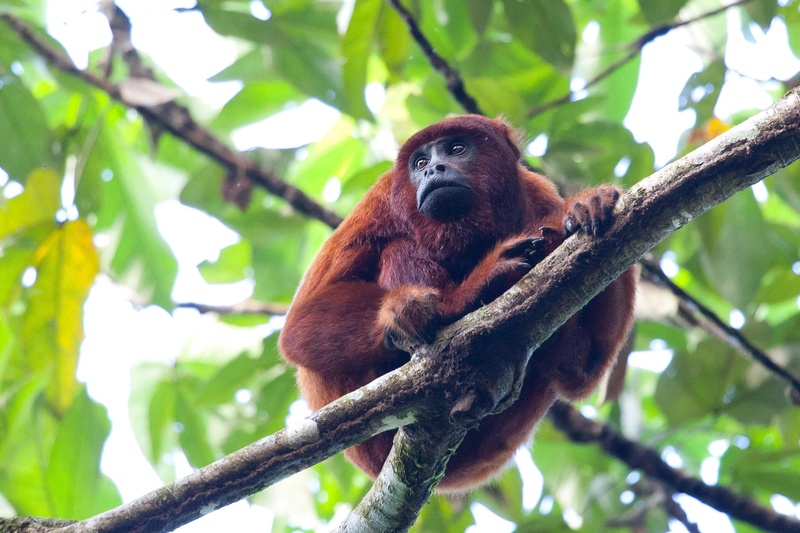 Red Howler Money pictured. You can find Jaguars, Mountain Lions and other members of the big cats family in the Amazon as well. 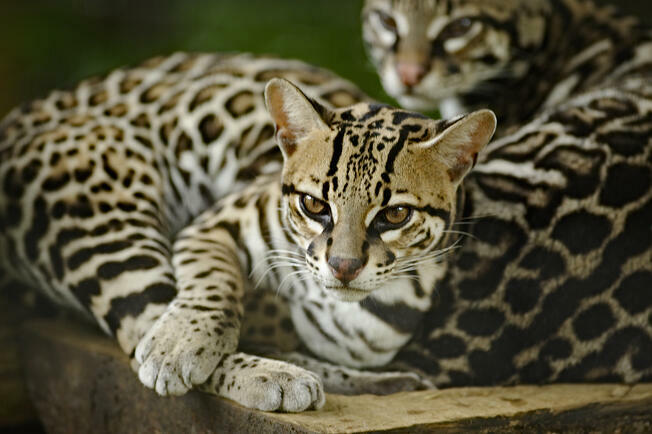 The Ocelot is a smaller big cat and is sometimes kept as a pet (although it is not recommended). Many colorful and stunning birds live in the Amazon. 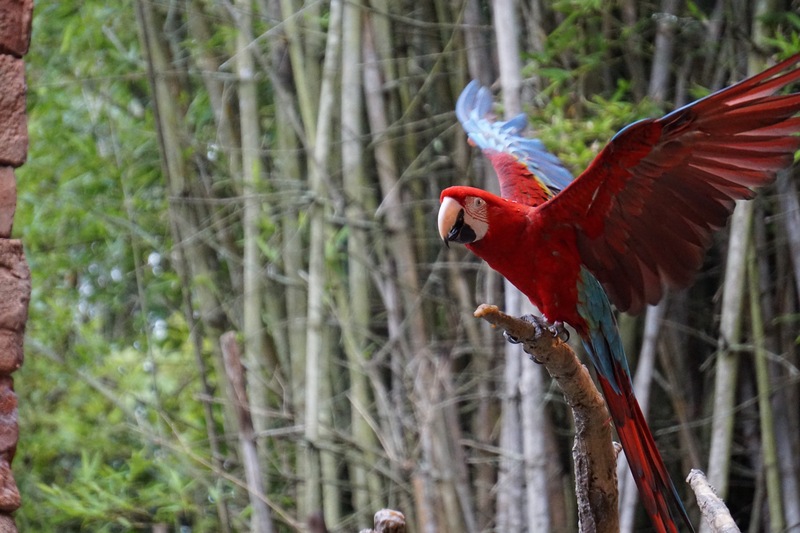 There are many species of Macaw and they tend to be very colorful! 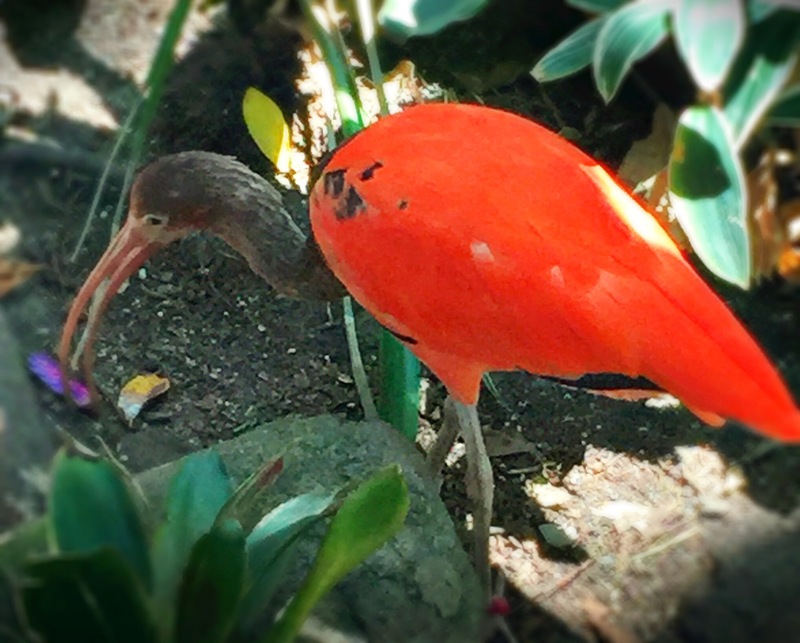 The Tupi, also know as the Scarlet Ibis has striking red plumage. Fish and amphibians reside in the rivers, lakes and streams of the Amazon. 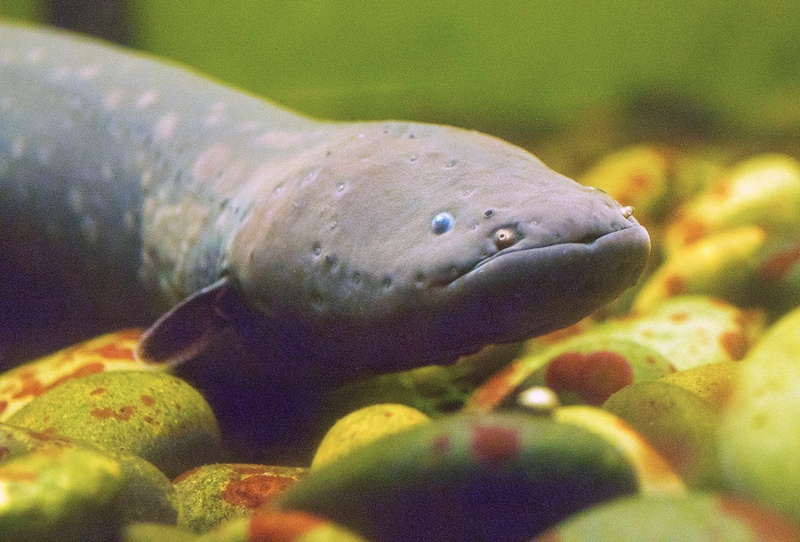 Electric Eels can deliver shocks that can wound and even kill a human. They produce this electricity in pairs of organs located in the eel's abdomen. 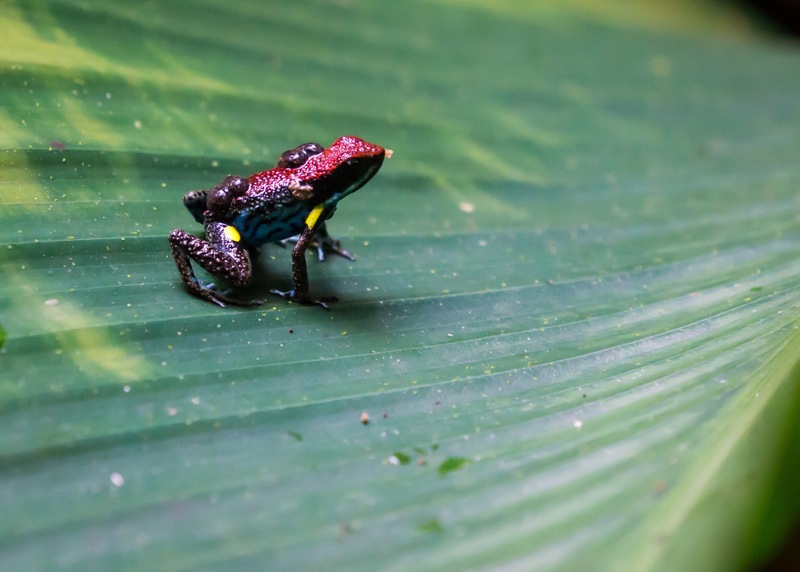 The Poison Dart Frog may only stand a couple inches tall, but this brightly colored amphibian releases poisonous chemicals through the surface of its skin. 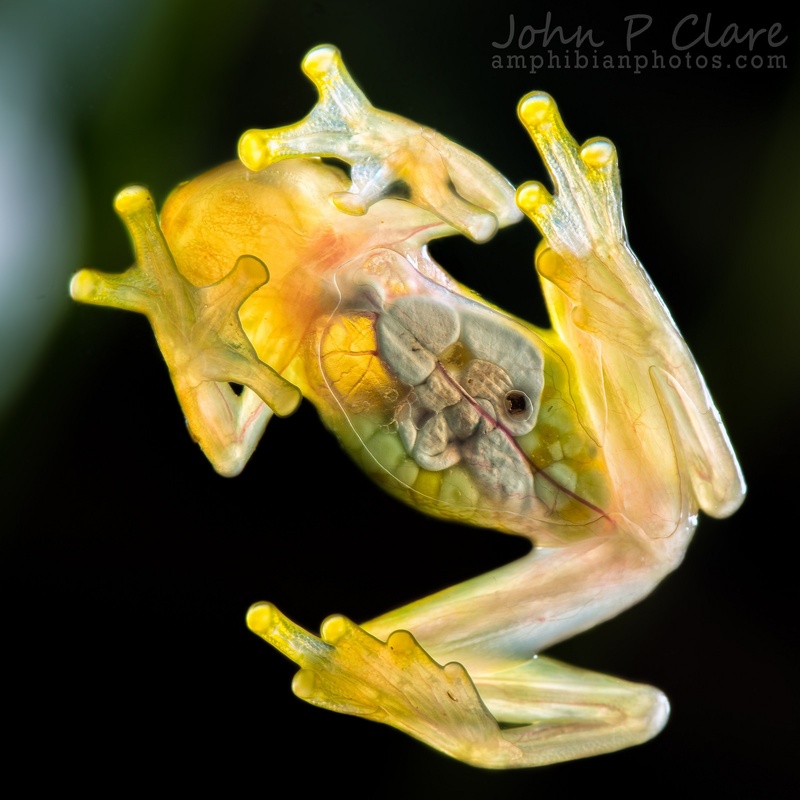 The Glass Frog has transparent skin that helps it blend into its surroundings. 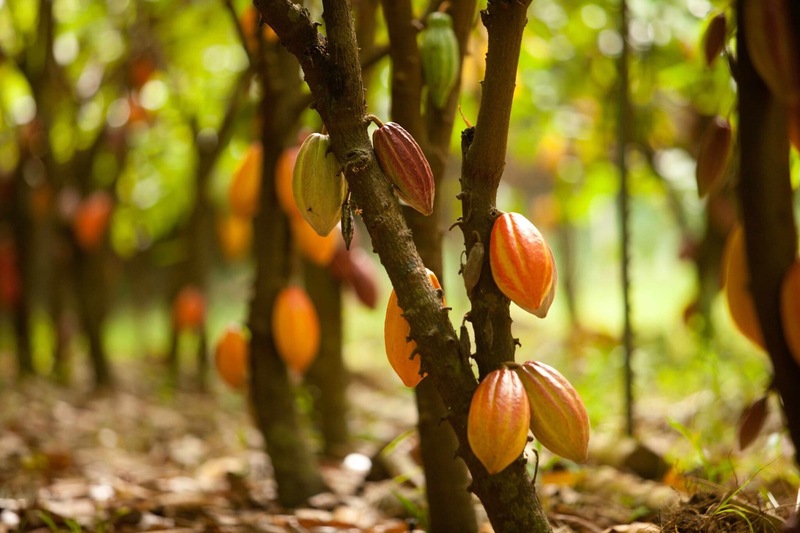 Many of our favorite foods reside in the Amazon, such as Cacao (pictured here), Acai and Coffee. There are over 40,000 known species of plant native to the Amazon, and even more yet to be discovered! Many of these can be used as herbal medicines. 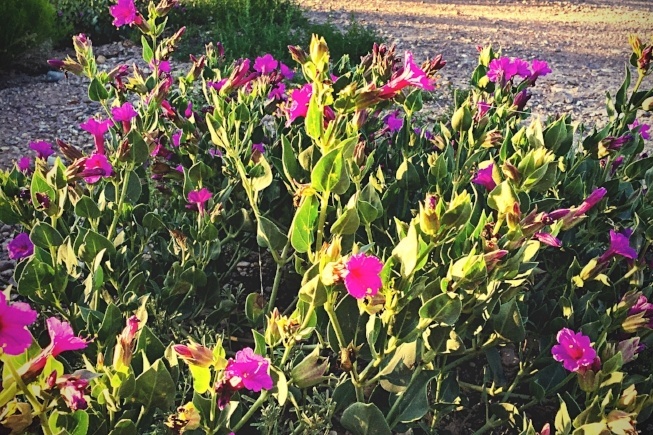 Clavillia contains compounds that kill bacteria, fungi and viruses.